Tesla told 9 percent of its 46,000-employee workforce on Tuesday that it will cut salaried positions in a reorganization measure that will affect 4,100 jobs. These cuts came after the Palo Alto, California-based company added 8,000 jobs at the start of the year. 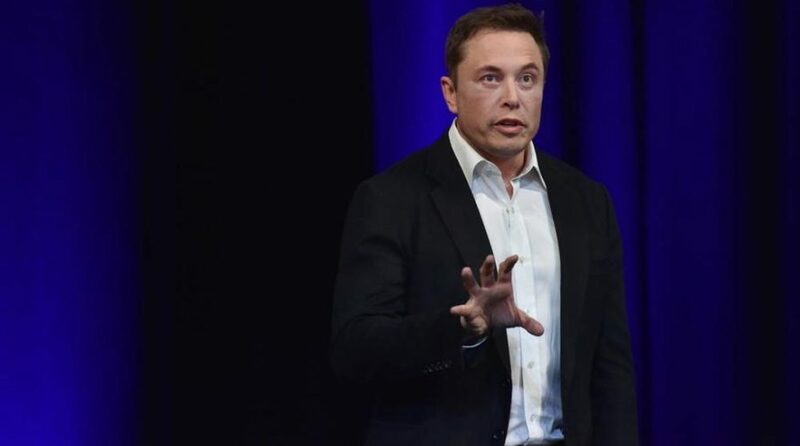 The cuts were looming as Tesla CEO Elon Musk warned employees in mid-May that the company would undergo a thorough reorganization measure that would include flattening its current management structure. Musk tried to put current employees at ease, promising that company growth lies ahead and hiring will commence. Related: What is Tesla’s Greatest Challenge Yet? Despite Musk’s positive spin, market analysts are not so certain that this latest cost-cutting measure will make way for future profits. 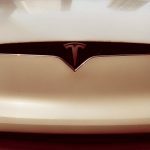 Tesla continues to deplete its cash reserves, spending money on its assembly line and prepping for projects like the Model Y crossover all-electric vehicle.